Have you heard about the Colette Patterns Spring Palette Challenge? Colette's Sarai has come up with one of the most fun sewing challenges yet. Over ten weeks, participants are going to devise a palette for their Spring wardrobe, gather inspiration and ideas, then - of course - madly sew away! The official post is here and a ton of other sewers have already posted their inspiration boards, palettes, and plans in Colette's new forum. 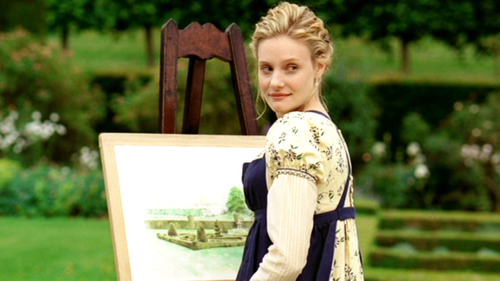 For my part, my final palette is based on the 2009 BBC version of Jane Austen's Emma. 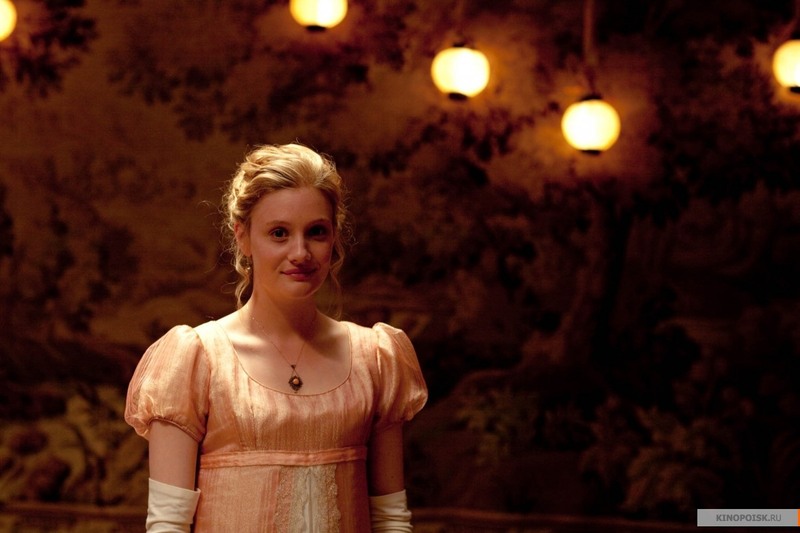 I'm something of a BBC (and Austen) groupie and I've lusted after Romola Garai's costumes ever since seeing this lush, delightful tale of Austen's most mischievous heroine. It also doesn't hurt that I have the same coloring as Garai, so they're colors I adore anyway. Gorgeous colours! I saw your post on the colette pattern forums and was so inspiredby the images of Emma you posted that I've downloaded the episodes! I'm looking forward to seeing your creations! Hi L! Thank you so much for stopping by. Aren't those colors wonderful? The costumes in Emma were nominated for a ton of awards and it's easy to see why - the whole design aesthetic is genius. And - hooray! - for downloading the episodes. Even beyond costumes, the acting and the cinematography are amazing. It's one of my favorite movies, when I just want to watch something fanciful. I hope you enjoy it, as well! And yes, the colors are beautiful! They will look stunning on you. Oh, you will love the 2009 version! I've seen every Jane Austen adaptation out there, but this is one of my favorites. They did a splendid job with casting, as well as costumes - Romola Garai has just the right amount of oblivious mischievous for the character. Thanks so much for reading & commenting!